By Christine Schmidt @newsbyschmidt Jan. 3, 2018, 10:50 a.m. Instead of watching the upcoming State of the Union address with snide fact-checks from users on Twitter or other social media in the background, viewers will be able to see instantaneous fact-checking appear on their device screen as soon as President Trump utters a claim — or at least that’s the dream for Bill Adair’s team at Duke University’s Reporters’ Lab. Adair, the fact-checking maven who founded PolitiFact and is now director of the Reporters’ Lab, is spearheading the nascent Tech & Check Cooperative to bundle automation with a number of initiatives already launched in the fact-checking/computer science sphere. The two-year project got underway in the fall and is funded with a total of $1.2 million from the Knight Foundation, the Facebook Journalism Project, and Craig Newmark Philanthropies. 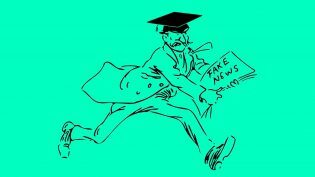 It draws on automation and fact-checking work from researchers from the University of Texas at Arlington, the Internet Archive, MIT Media Lab, and Cal Poly-San Luis Obispo. 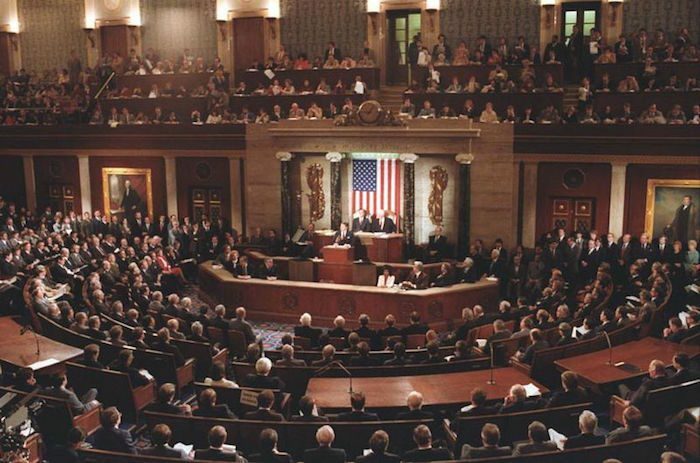 Its live fact-check of the State of the Union Jan. 30 will be the team’s first beta test. The University of Texas at Arlington, which has developed ClaimBuster, a tool that can mine lengthy transcripts for claims that fact-checkers might want to examine. The Internet Archive, which will help develop a “Talking Point Tracker” that will identify factual claims that are used repeatedly by politicians and pundits. 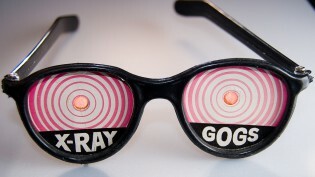 Truth Goggles, a project created by developer Dan Schultz and the Bad Idea Factory to provide pop-up fact-checking for articles on the web. Digital Democracy, an initiative of the Institute for Advanced Technology and Public Policy at Cal Poly-San Luis Obispo, which will develop ways to identify factual claims from video of legislative proceedings in California. The cooperative stems from the R&D-focused Reporters’ Lab’s Share the Facts creation in 2016. Share the Facts was built originally as an embeddable widget for news articles but has evolved to an add-on for both Google Home and Amazon’s Alexa for users to ask the devices a question about a claim made by a celebrity, politician, or other newsmaker. The audio device can reply to the listener — if the statement aligned with the fact-check has already been processed by the fact-checking partners (including PolitiFact, The Washington Post, and Gossip Cop) and is in the database. But the user has to prompt the check: “One of the weaknesses of fact checking is that you basically have to do homework — you have to look it up,” Adair noted. There are more than 12,000 fact-checks in the Share the Facts database, but automation could be a clear opportunity to incessantly add more. Photo of President Ronald Reagan during his 1983 State of the Union address from Wikimedia Commons used under a Creative Commons license. Schmidt, Christine. 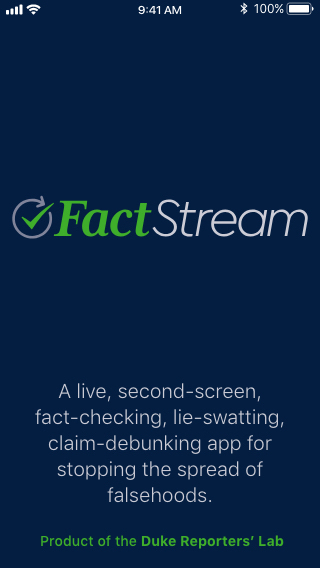 "Automated, live fact-checks during the State of the Union? The Tech & Check Cooperative’s first beta test hopes to pull it off." Nieman Journalism Lab. Nieman Foundation for Journalism at Harvard, 3 Jan. 2018. Web. 25 Apr. 2019. Schmidt, Christine. "Automated, live fact-checks during the State of the Union? The Tech & Check Cooperative’s first beta test hopes to pull it off." Nieman Journalism Lab. Last modified January 3, 2018. 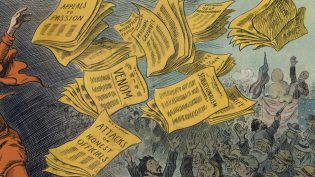 Accessed April 25, 2019. https://www.niemanlab.org/2018/01/automated-live-fact-checks-during-the-state-of-the-union-the-tech-check-cooperatives-first-beta-test-hope-to-pull-it-off/.